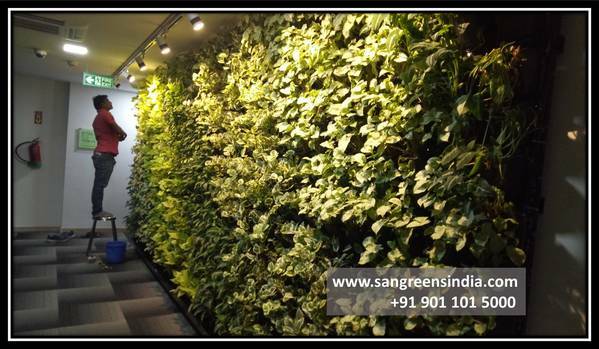 ARTIFICIAL GREEN WALL IN CAFE We go to restaurants to fill our bellies and nourish our bodies. 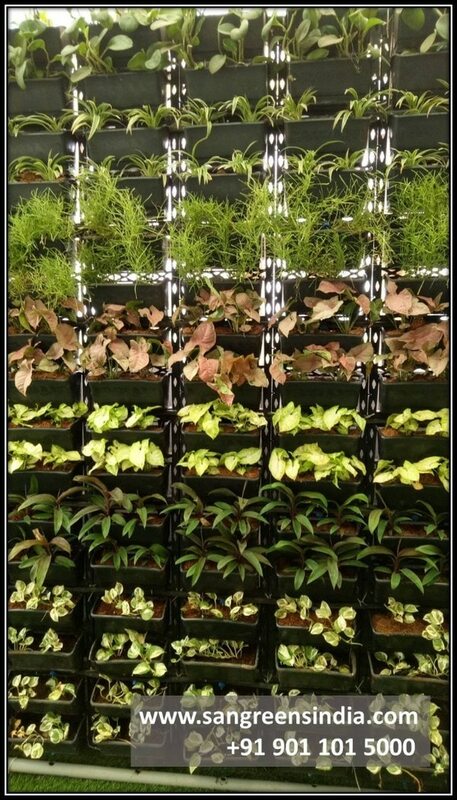 But what if they also relax and soothe our minds? 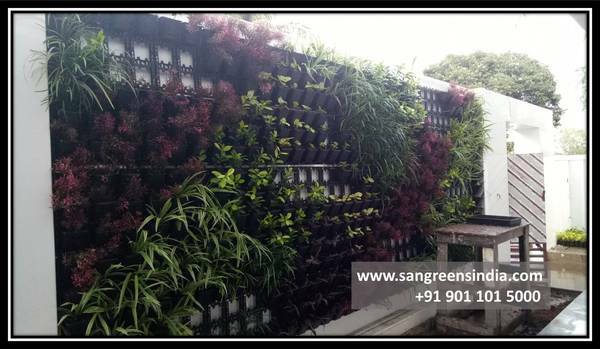 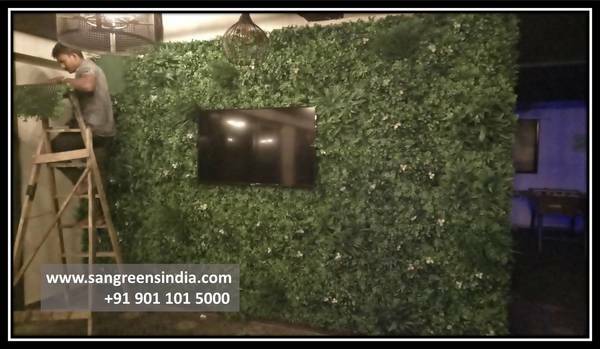 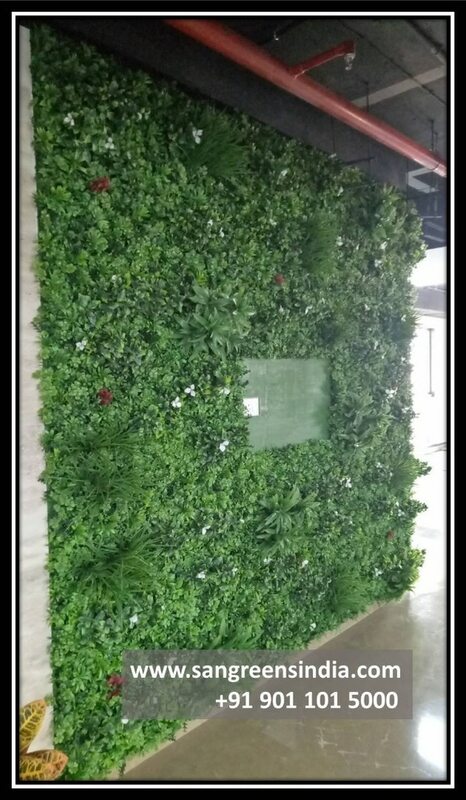 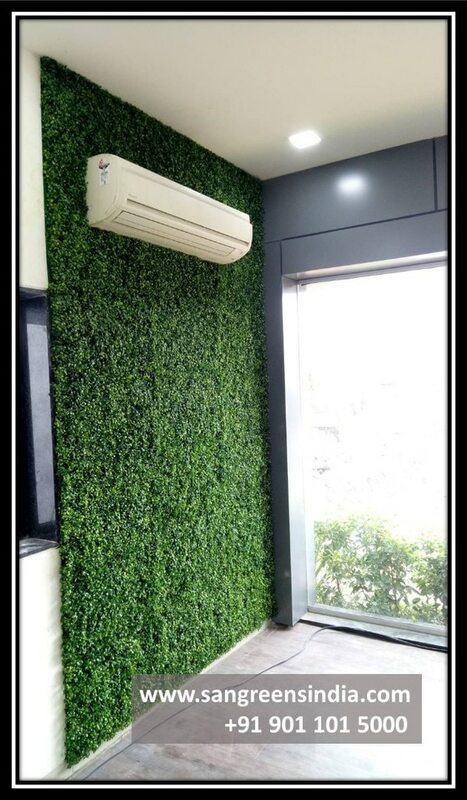 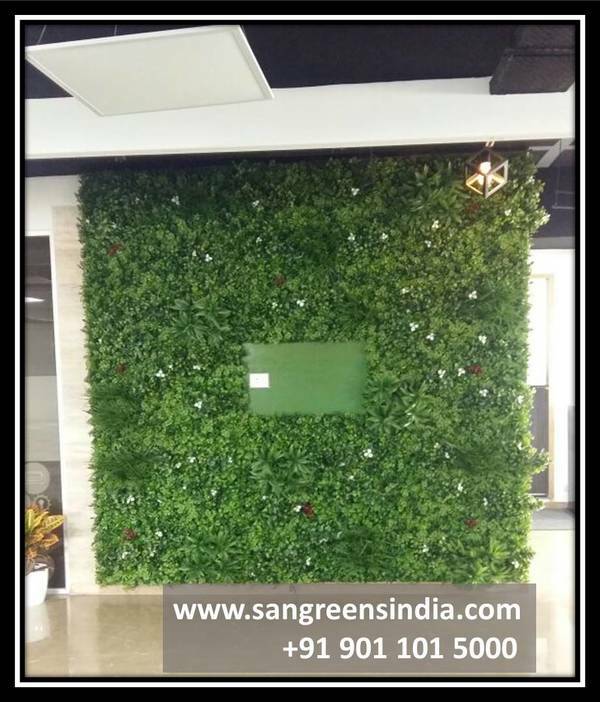 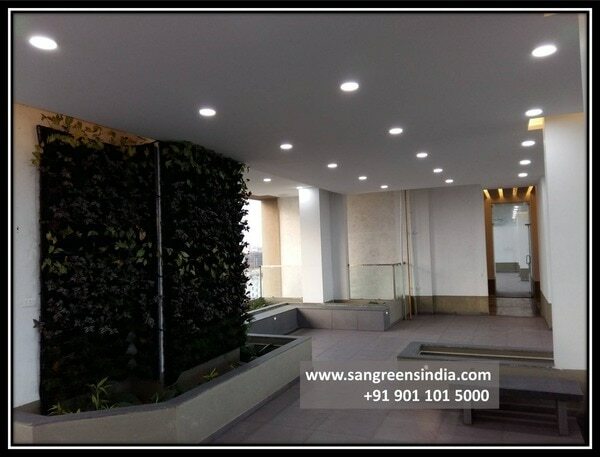 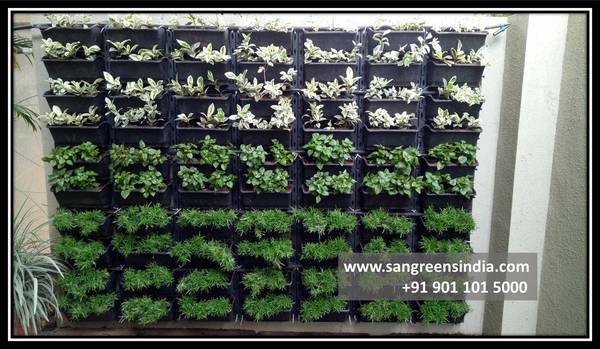 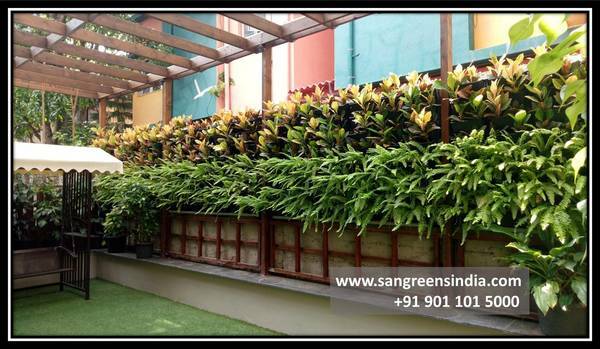 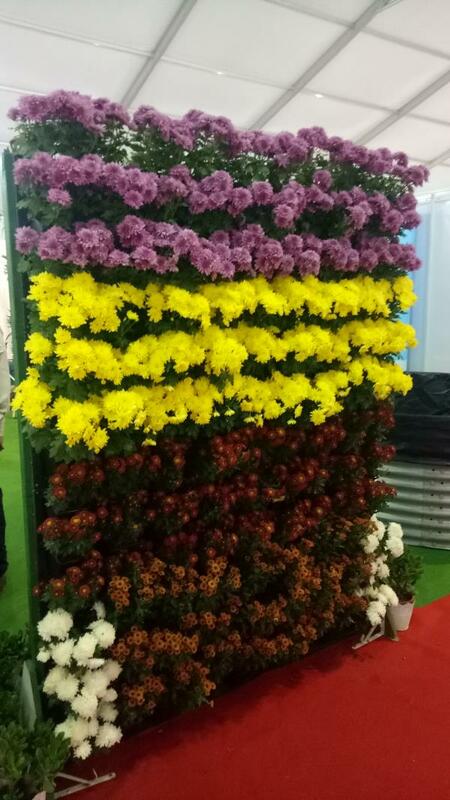 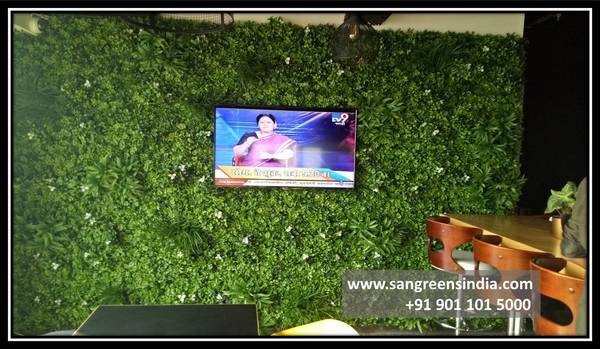 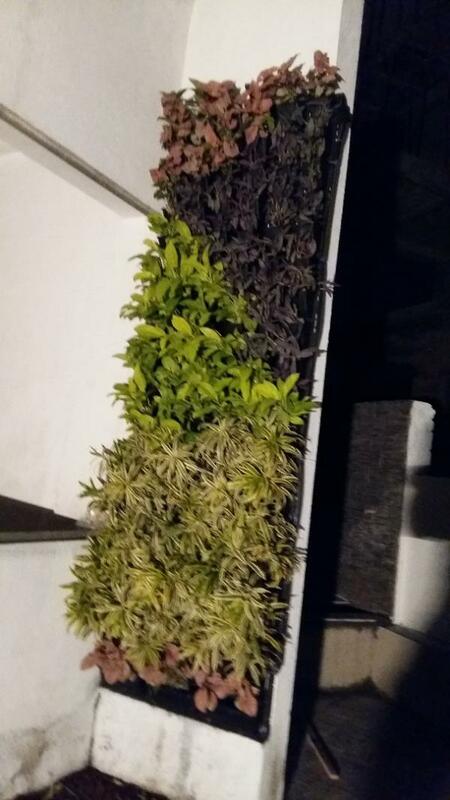 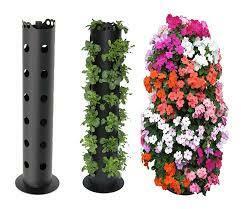 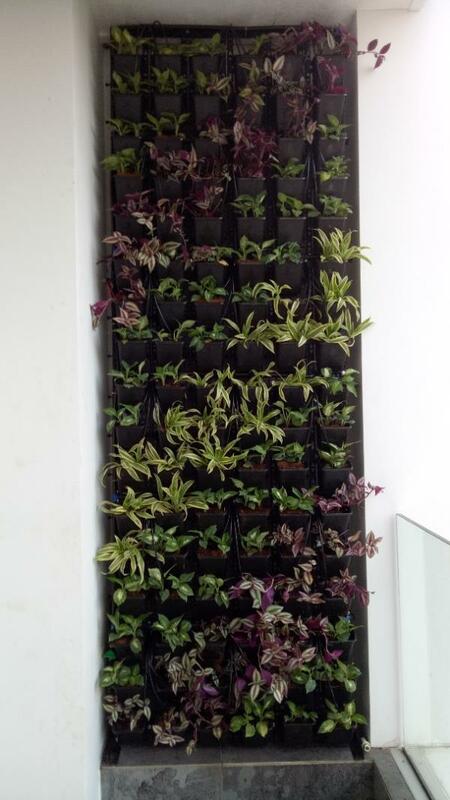 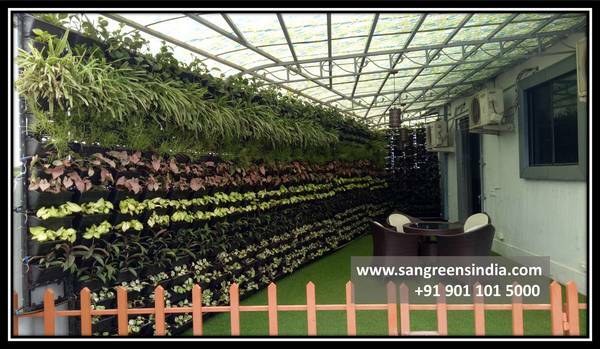 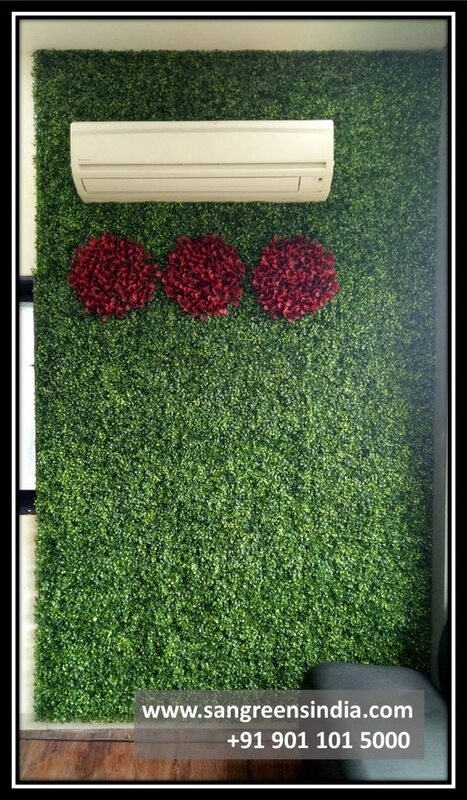 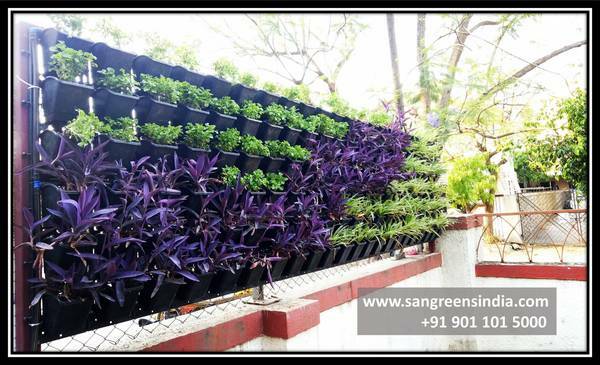 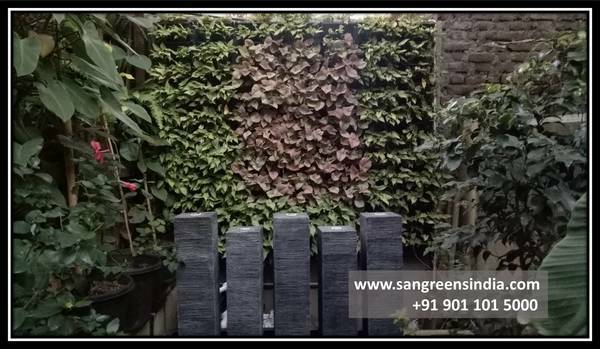 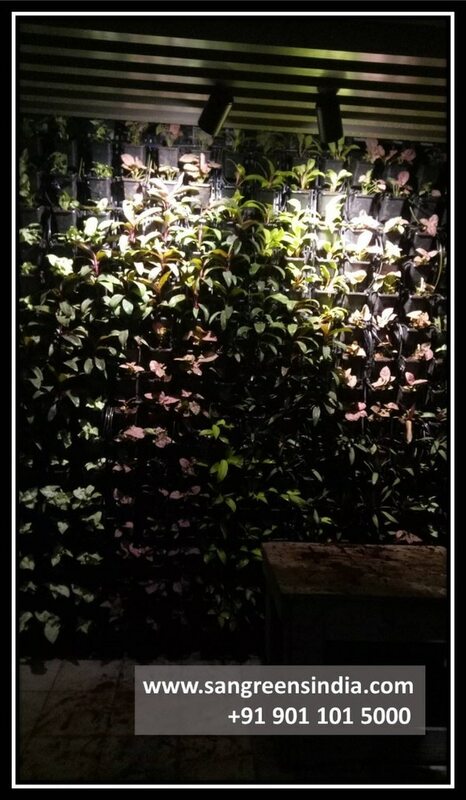 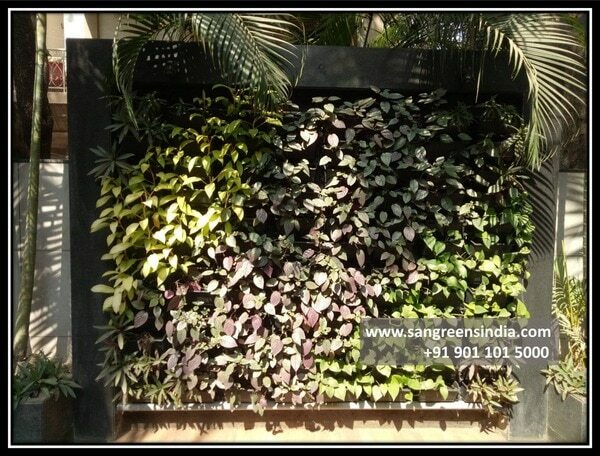 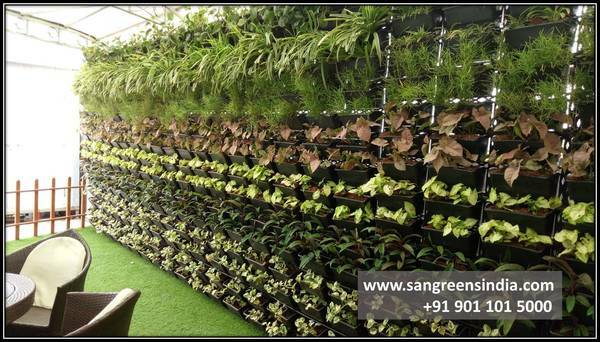 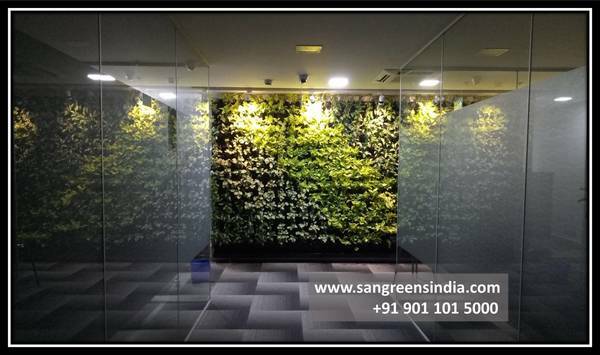 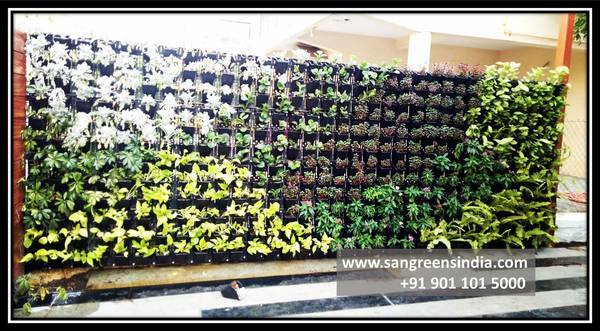 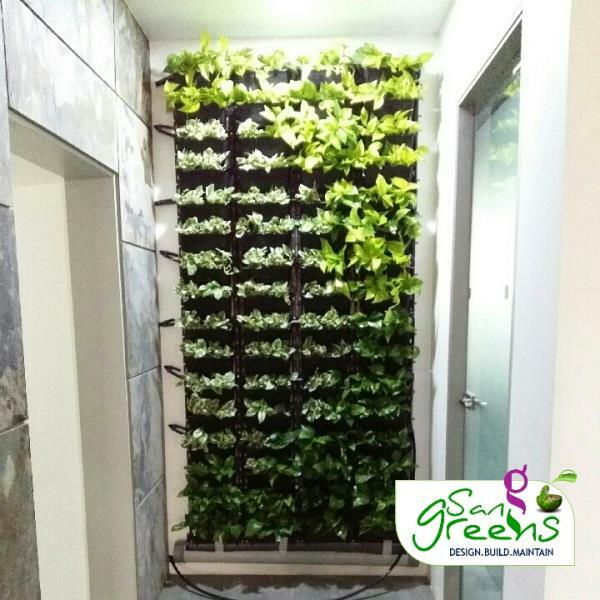 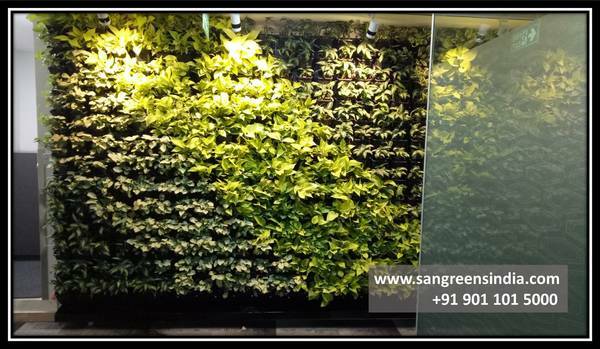 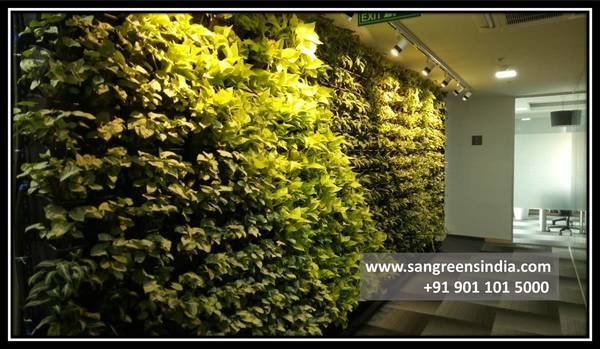 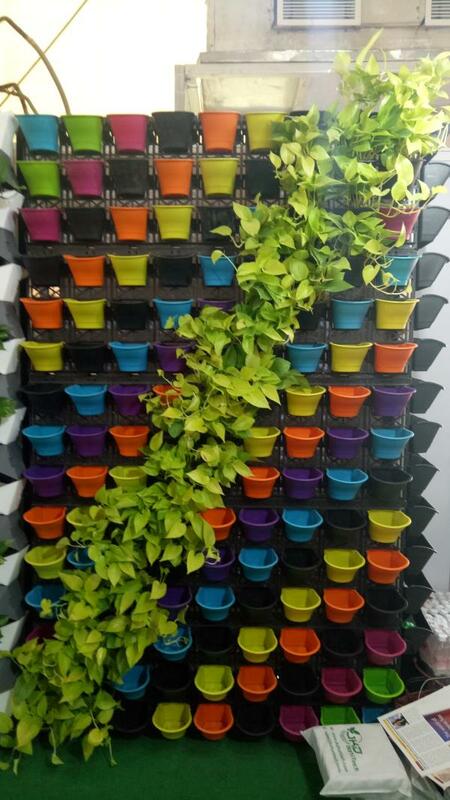 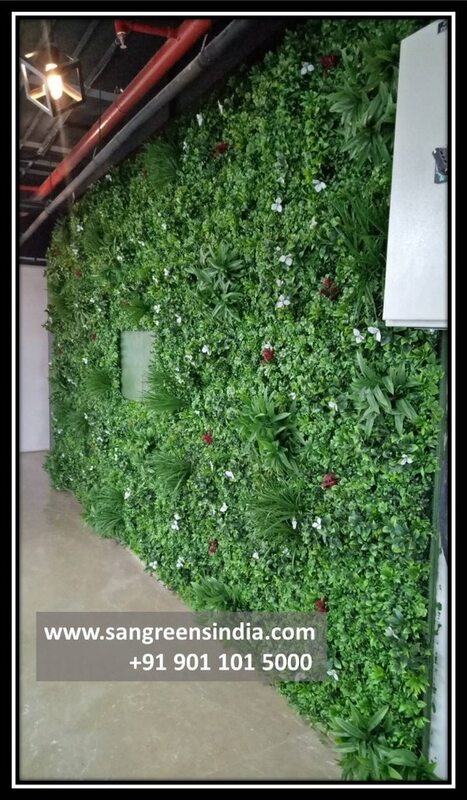 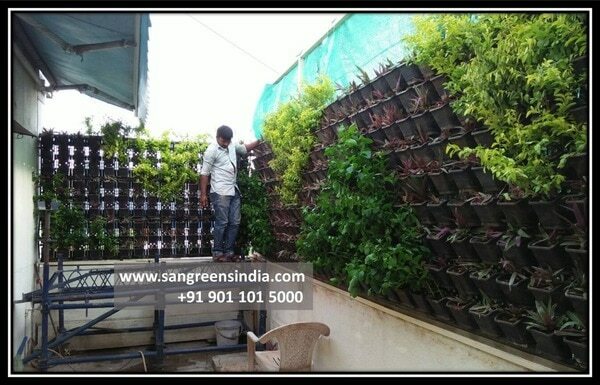 That’s what these restaurants achieved that with sangreens artificial green walls. 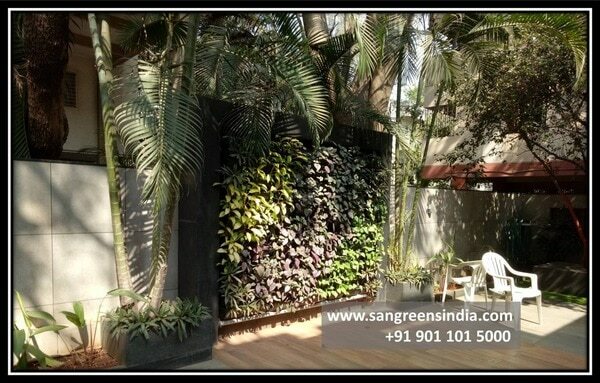 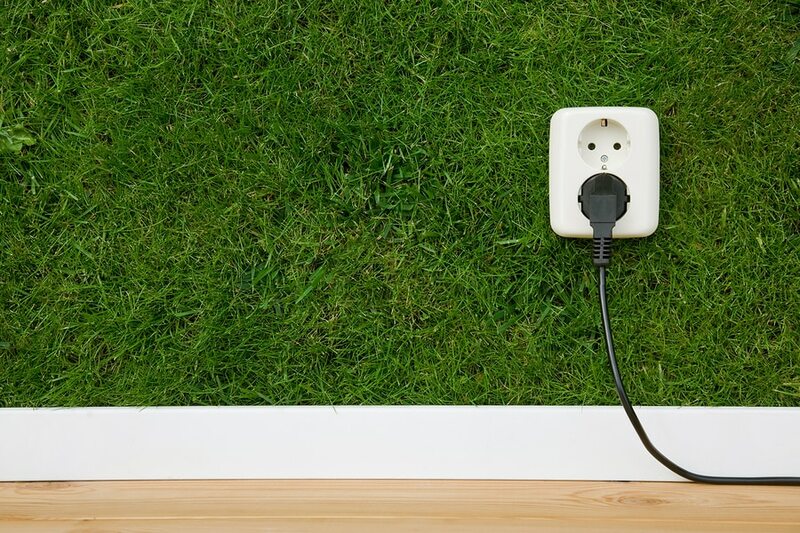 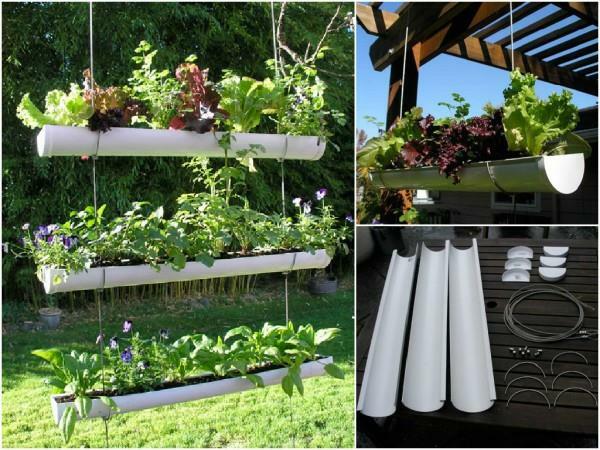 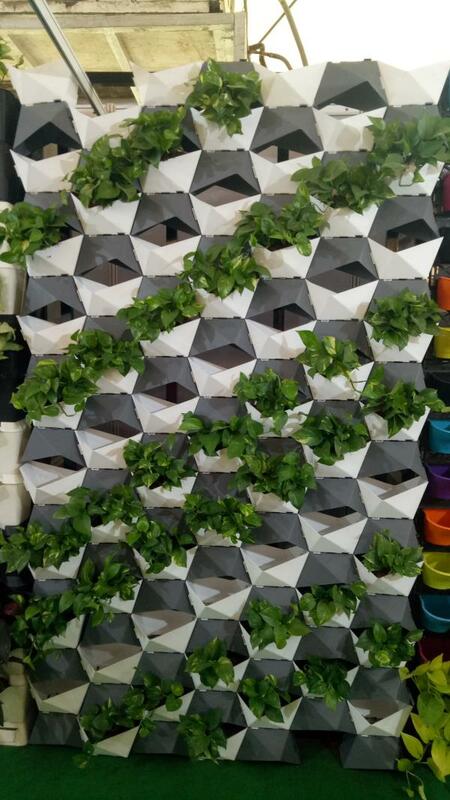 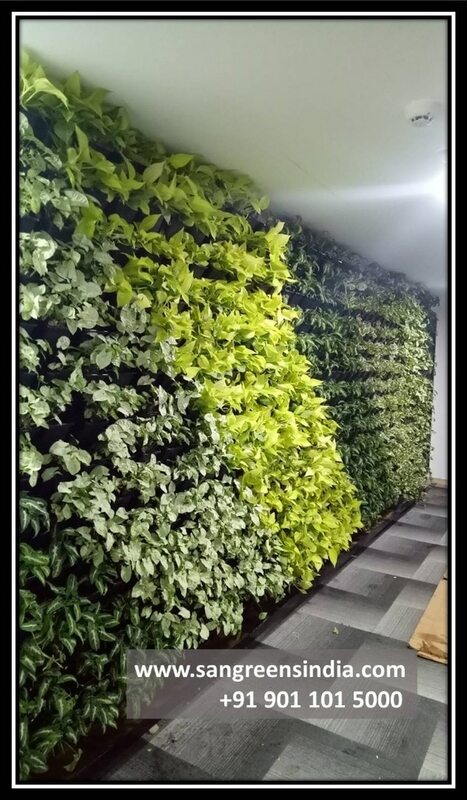 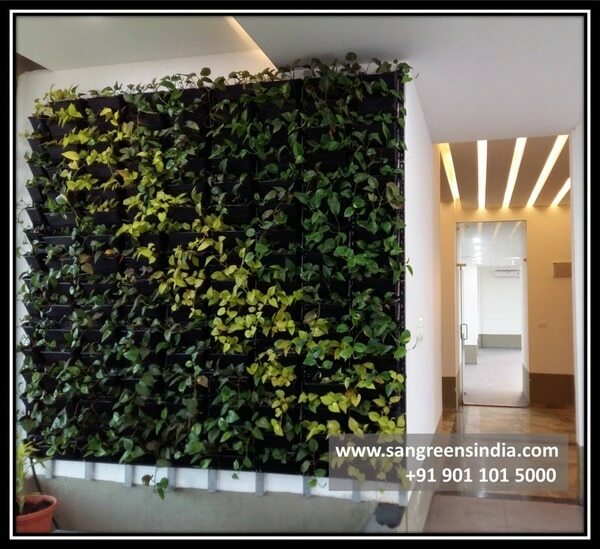 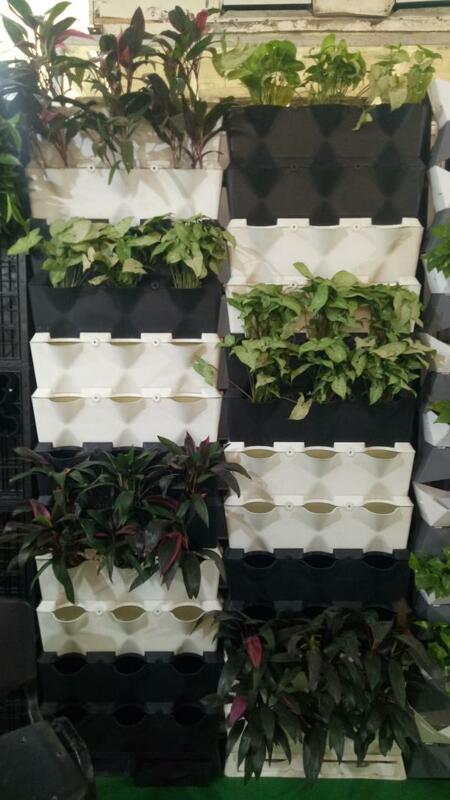 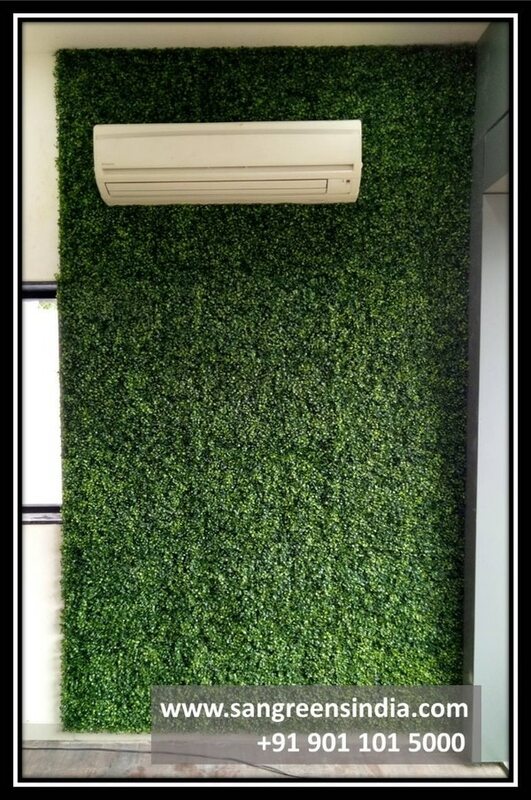 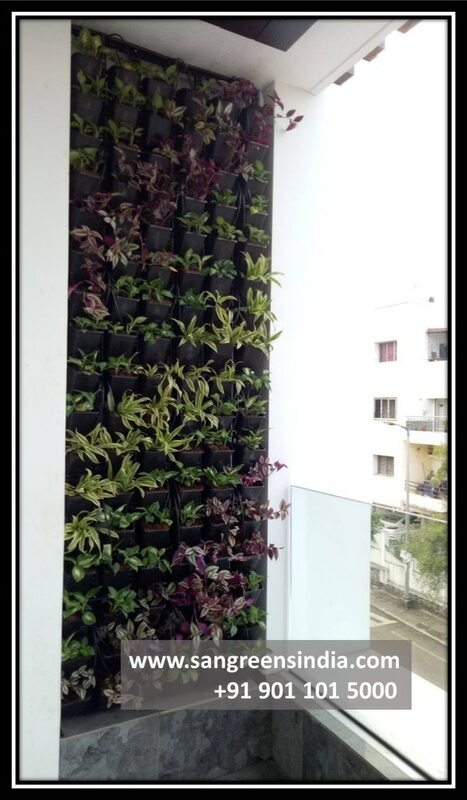 There are a few ways that these artificial green walls achieve this. 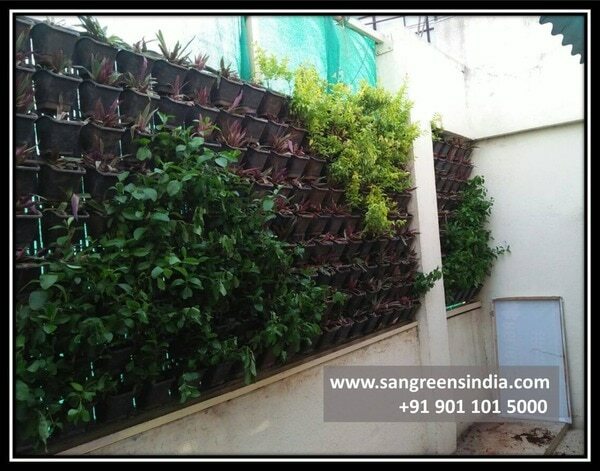 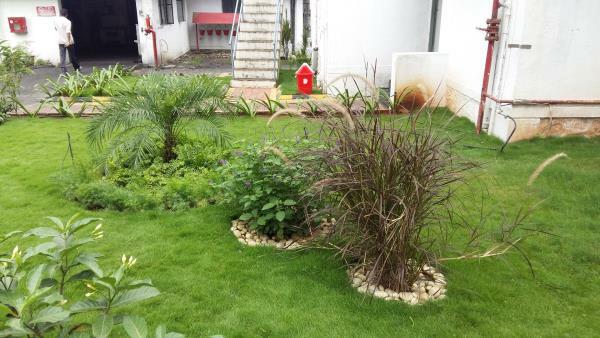 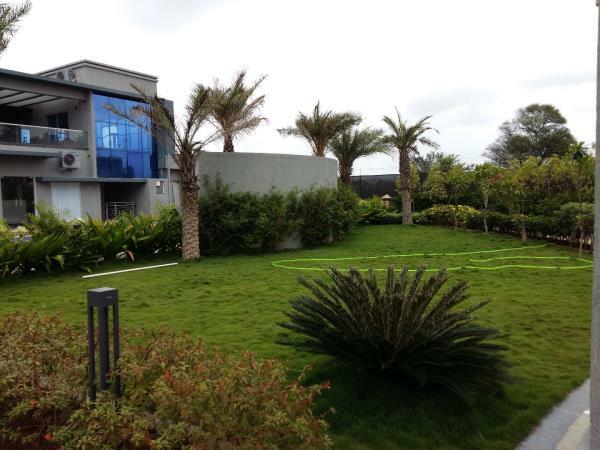 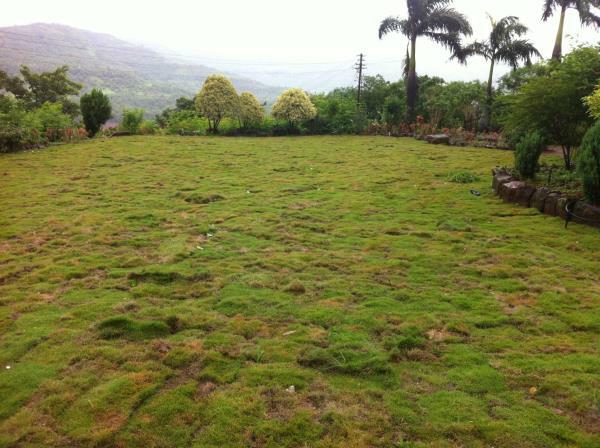 SANGREENS has worked with the owner of this terrace to find an economical solution for to cover the died wall . 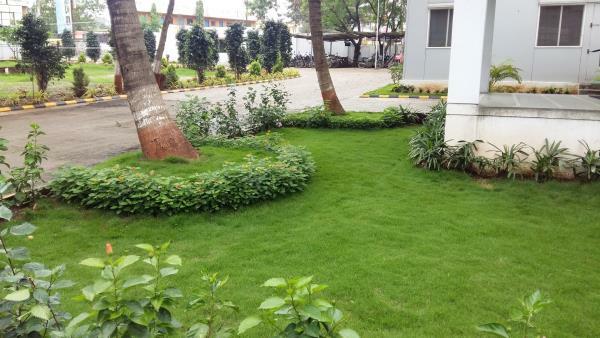 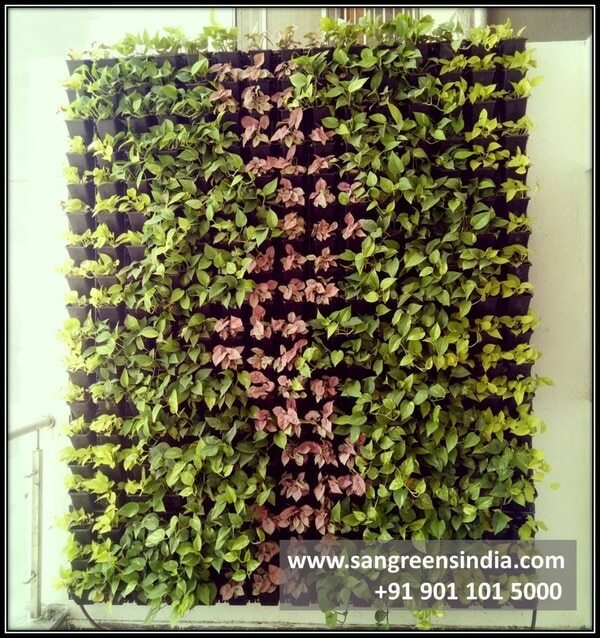 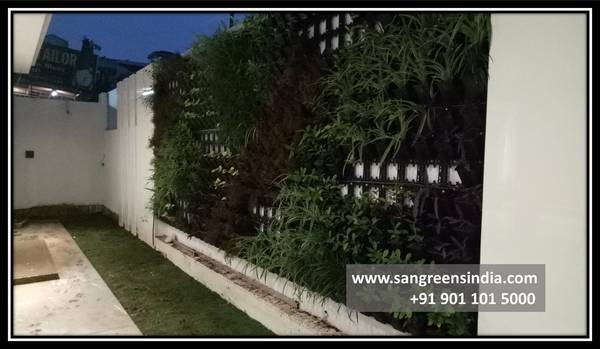 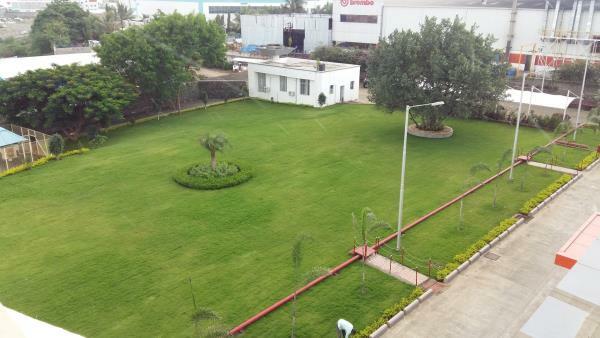 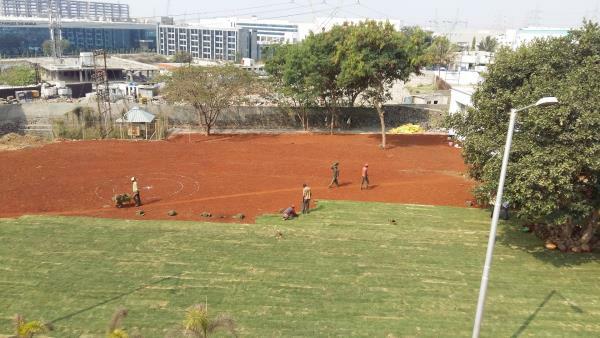 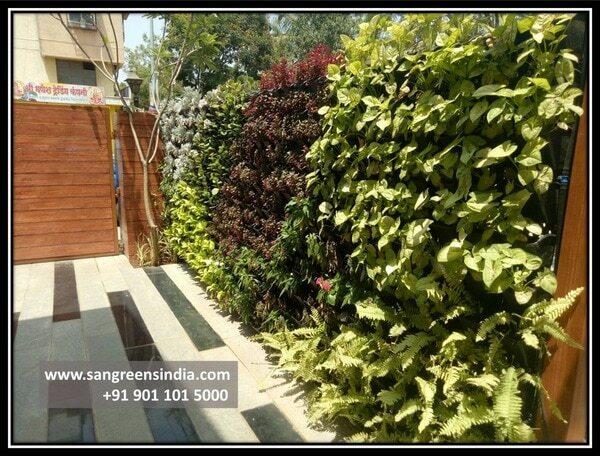 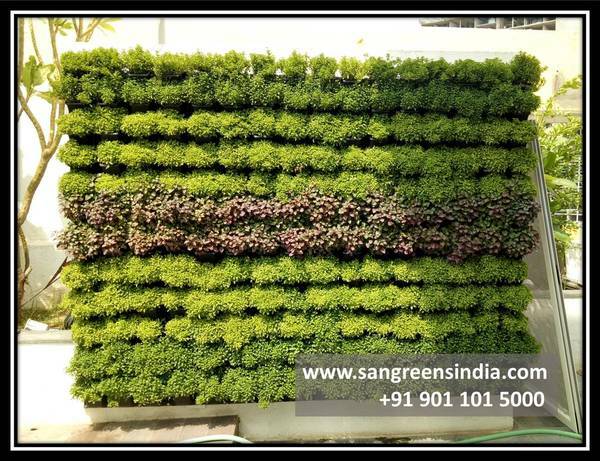 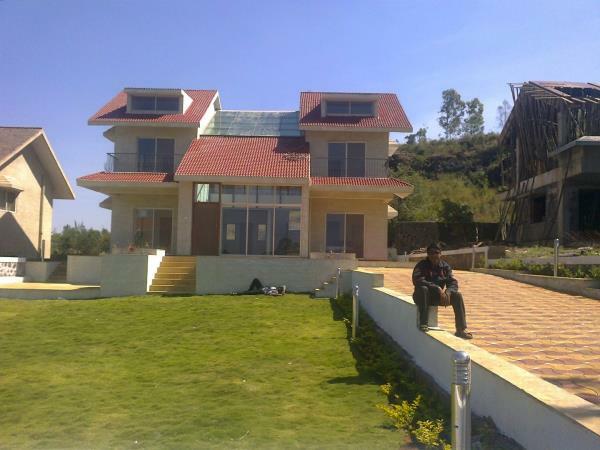 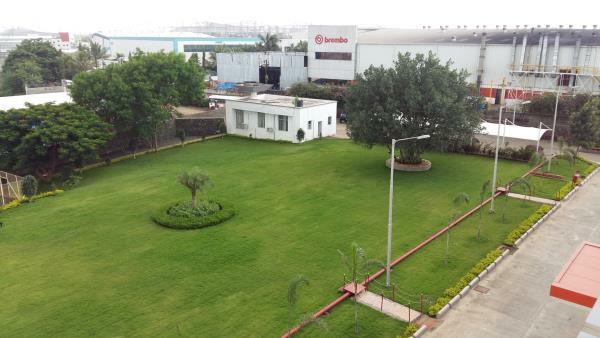 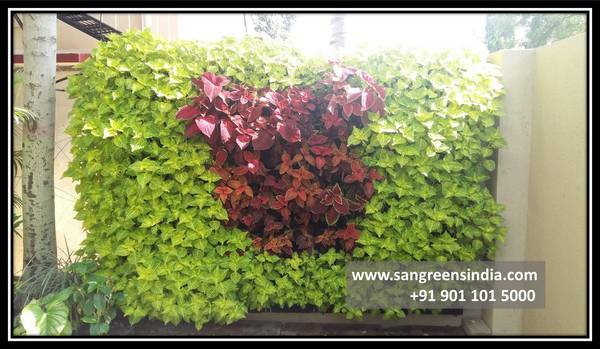 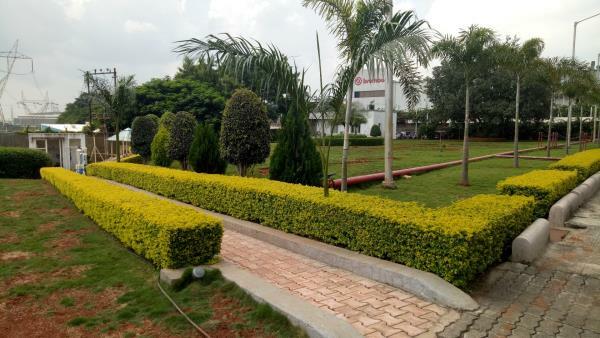 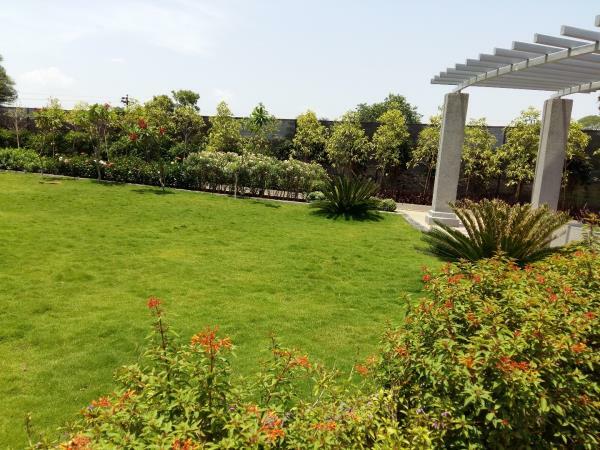 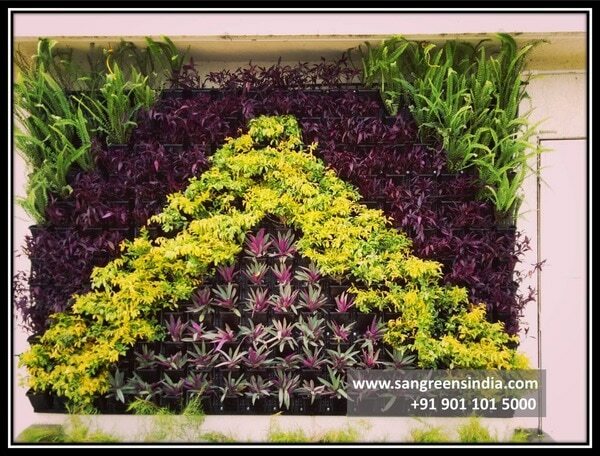 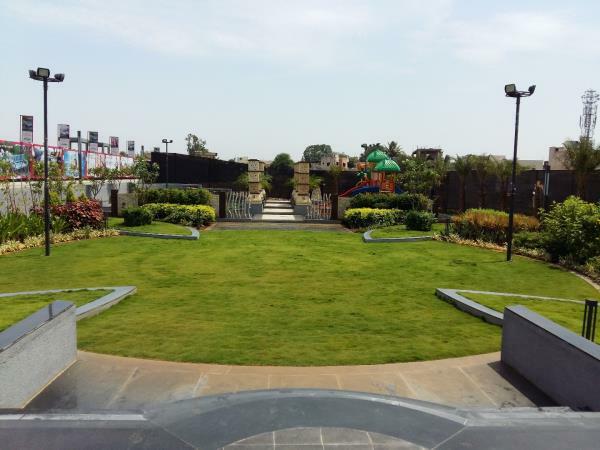 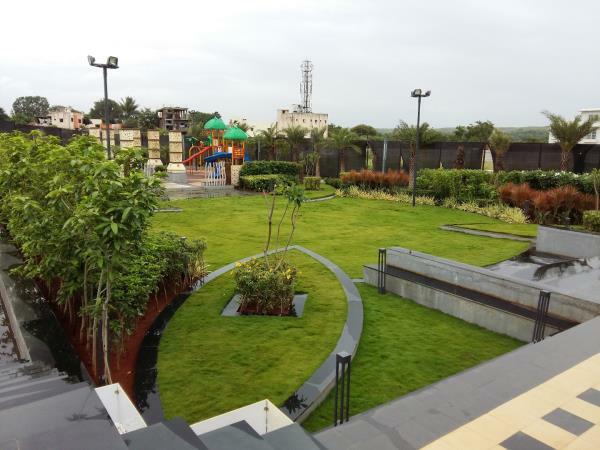 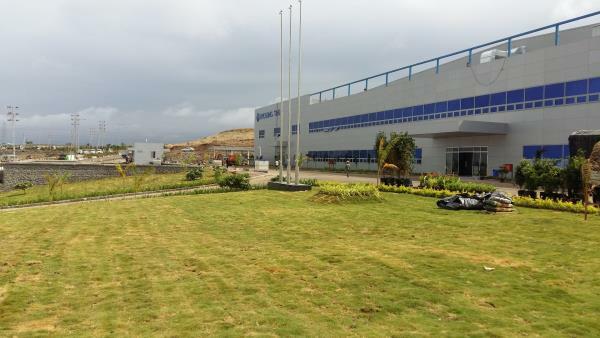 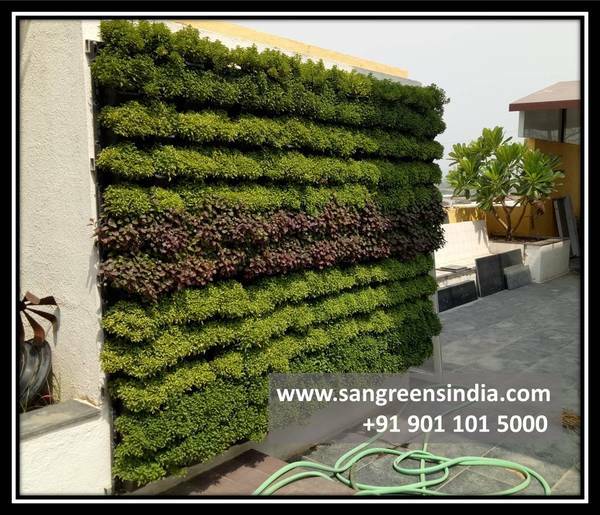 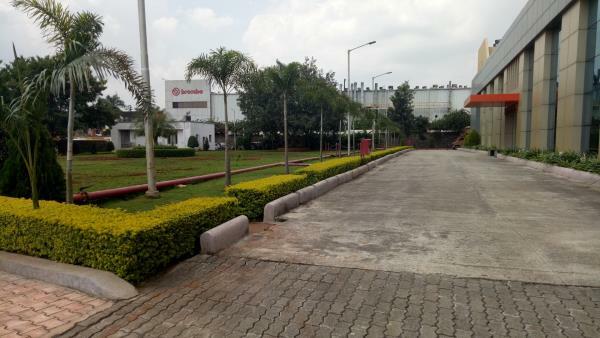 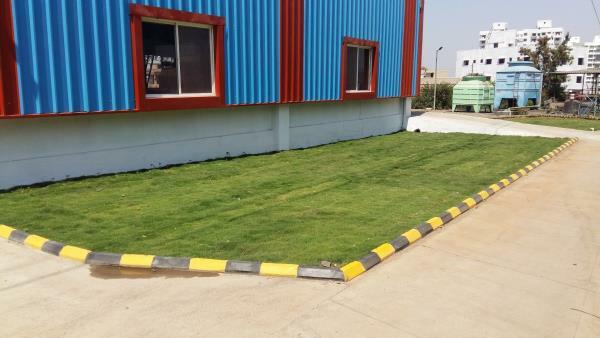 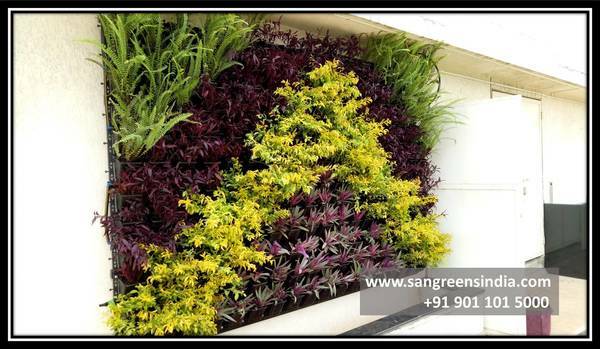 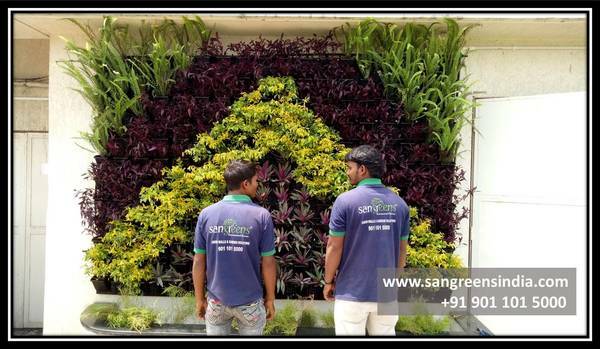 Why Choose SANGREENS ? 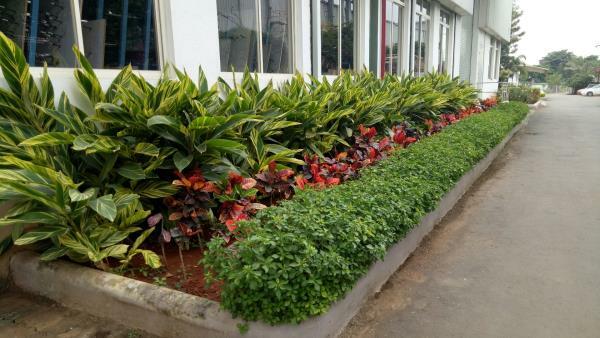 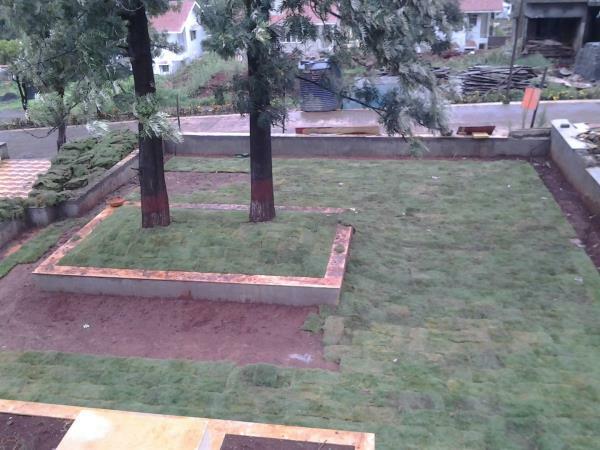 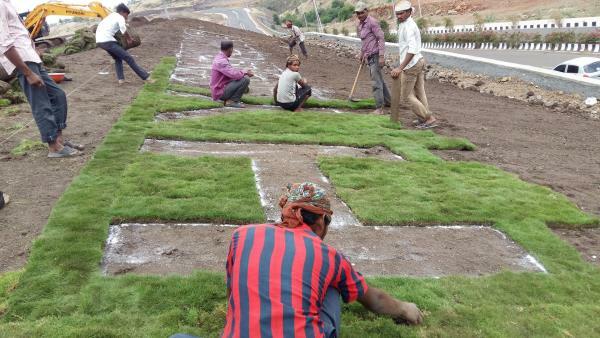 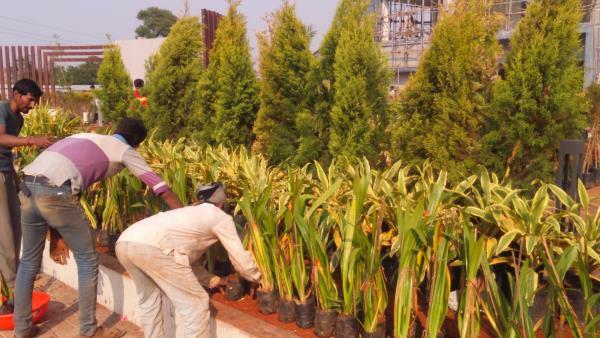 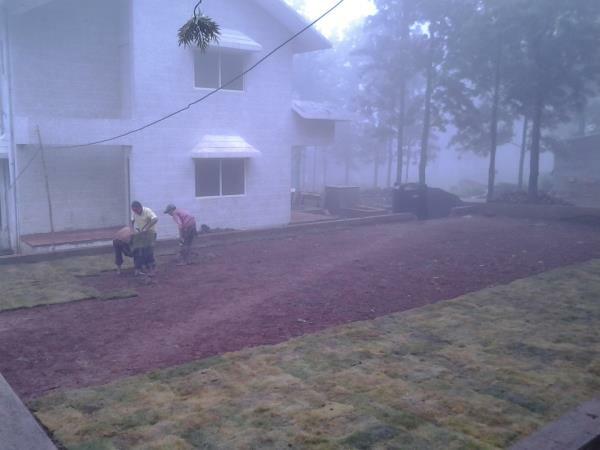 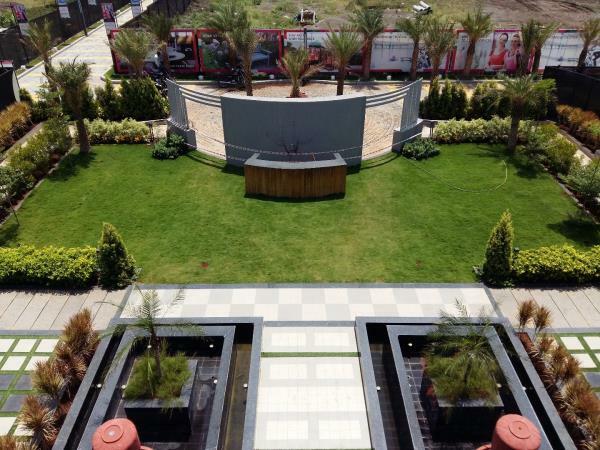 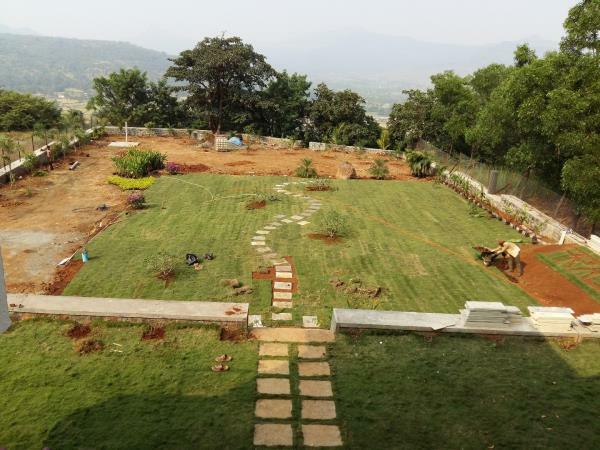 Using new technology and old work ethic, we are committed to being a partner for your landscaping needs.